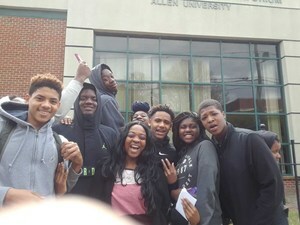 HRMS students visit Allen University and Benedict College. 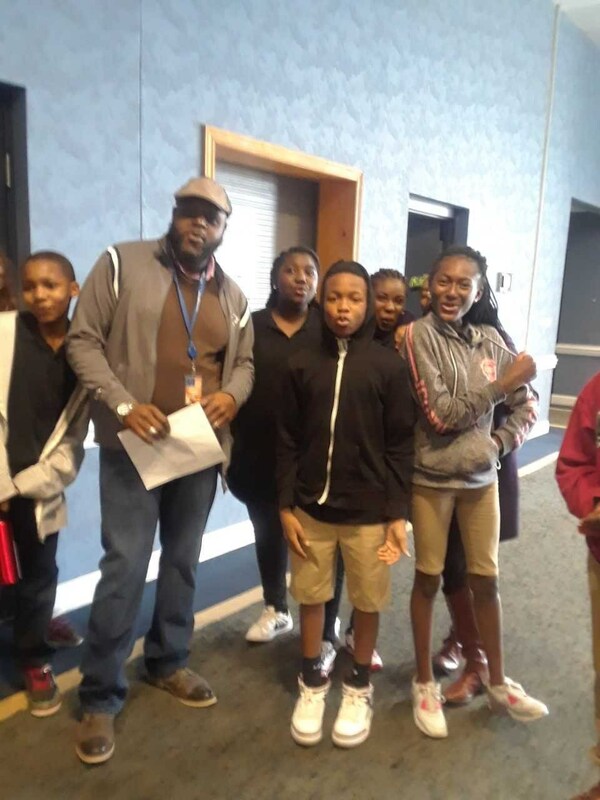 On March 21, 2018, 66 sixth, seventh, and eighth graders visited. Allen University and Benedict College in Columbia, SC. 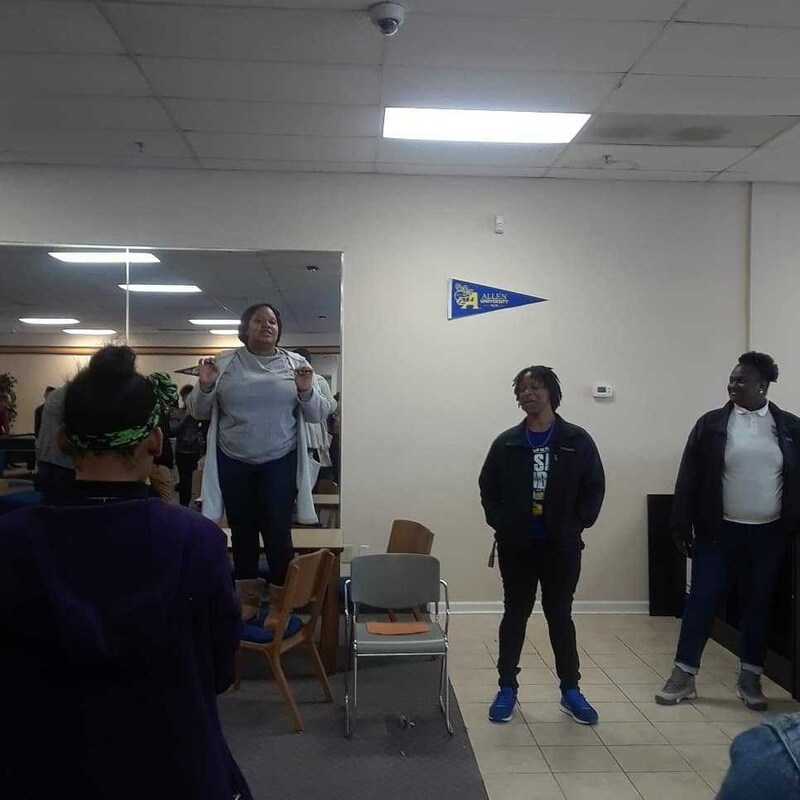 The students interacted with the student ambassadors toured the campus, and ate in the cafeteria to get a feel of what life will be like should they choose the traditional college path after their high school graduation.